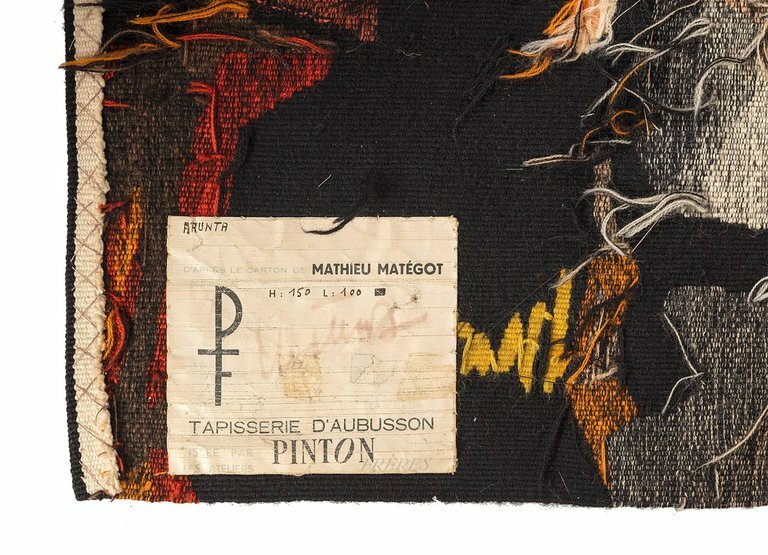 In the early 1960s, Matégot left furniture design to devote himself full time to tapestry work, becoming one of leaders of the modern movement in French tapestry. His tapestries today hang in many major buildings. 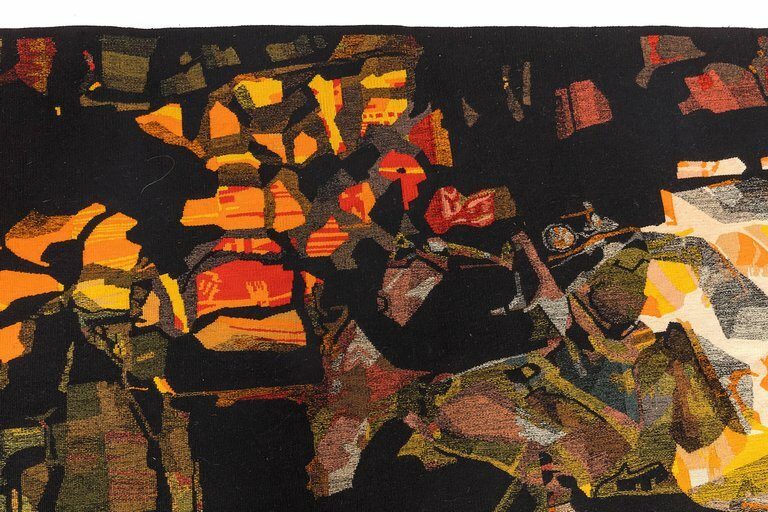 His work used a restrained range of colors in rigorously abstract designs.